The first and only President of the USSR, Mikhail Gorbachev, has said that in his view the whole Russian system must change and Vladimir Putin is incapable of making this change, even though the PM will most likely win the presidential elections. ­Gorbachev was delivering a lecture at Moscow’s International University on Thursday and said that Vladimir Putin had done a lot of good for the country, but has already exhausted is reserves of political authority. “Most likely Putin will manage to become president. But if he does not overexert himself and conduct things in a different way then everyone would walk into the streets. This is impermissible. 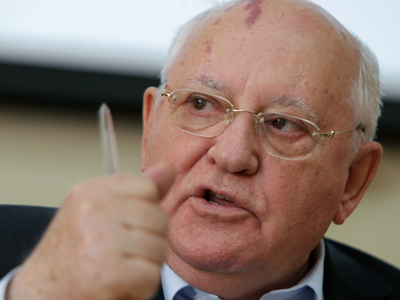 People will take to the streets in our country if the situation does not change after the presidential elections,” Gorbachev said. The former Soviet leader also said that in his view it was unlikely that Putin will change the whole system. “He will not manage it, with the newly-elected parliament, with the situation, with his entourage. They are all appointed and nepotism is rife there,” Gorbachev said. 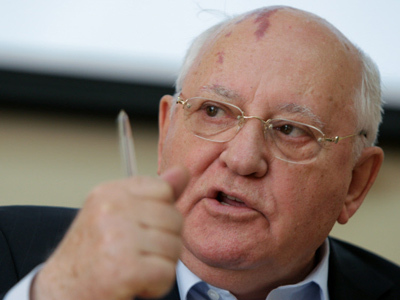 At the same time, Gorbachev said that he was ready to become the head of the recently-founded “Voters’ League” – a public movement that fights for fair elections and openly refuses to take any side in politics. 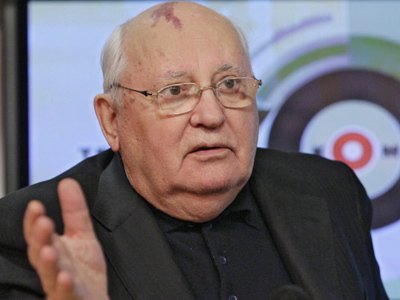 Gorbachev added that in his view the Russian authorities will do anything to prevent violent clashes between the police and protesters. The retired politician added that he himself would like to speak at the opposition rallies, but has no such opportunity. “I think we must hold this responsible dialogue of historical scale to the end, so that we exit the period where we have a very hard life. 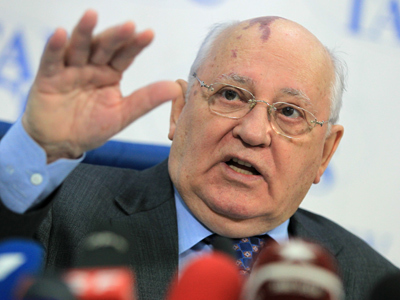 I hope we will manage this,” Gorbachev said.